frnds of ours is an intimate design team whose pieces evoke the elegance and femininity of the creative arts. 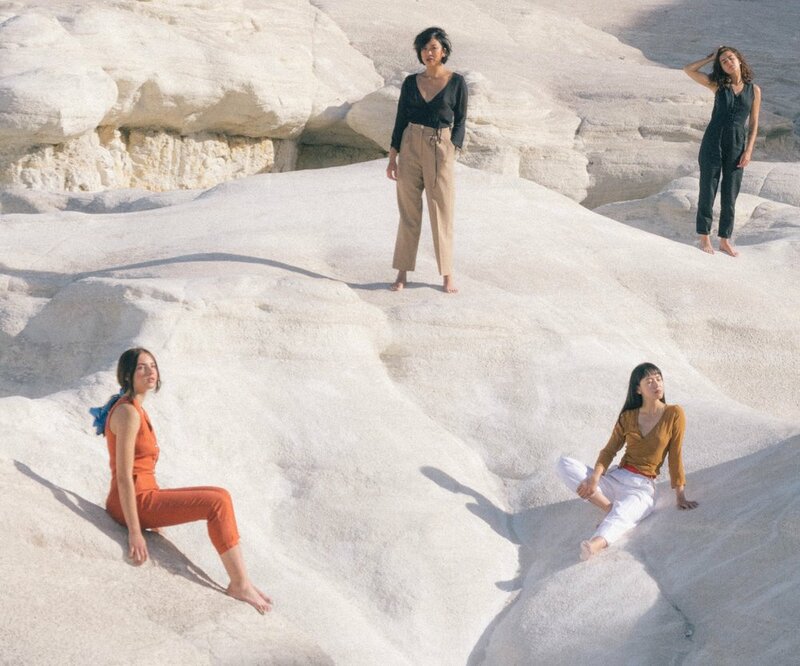 Launched by childhood friends Sonora Goldman and Annie Carlson in 2018, this timeless clothing brand focuses on collaborative design, creating accessories and clothing that will become part of your permanent collection. frnds of ours is committed to bringing the fashion industry back to the garment districts of the United States, upholding quality, craftsmanship, and social responsibility. All items are made in Brooklyn, NY.